The palette Renew is made of the vibrant colors of green, yellow and a very pale blue. This palette is a celebration of Mother Earth and the sun that gives us life. This is the time of the nature lovers, those who are making inroads in living an alternative lifestyle, as they turn away from the culture of consumerism of the 20th century. They believe that we are one – the Earth, the ecosystem, and every living creature upon it. Earth Day should not be celebrated only once a year, but every day. 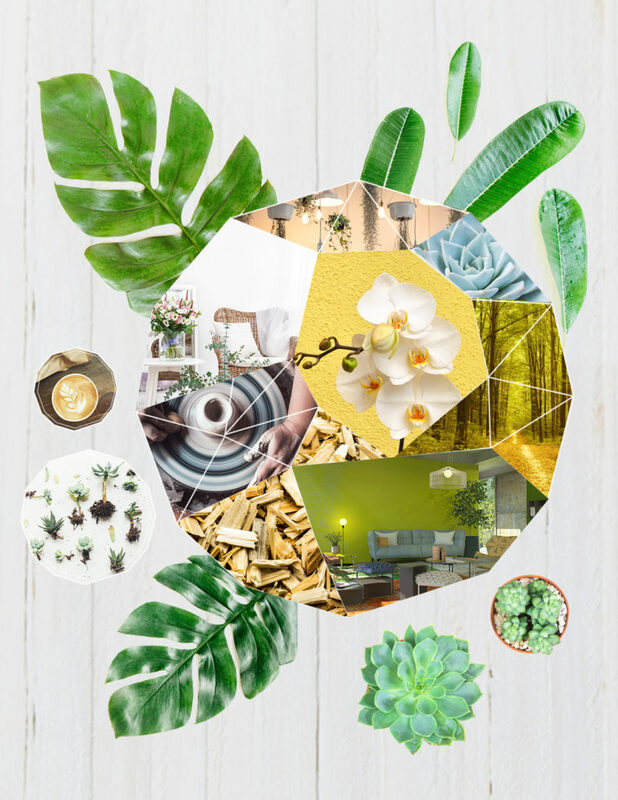 Renew is one of the four palettes in Color Trend 2016.